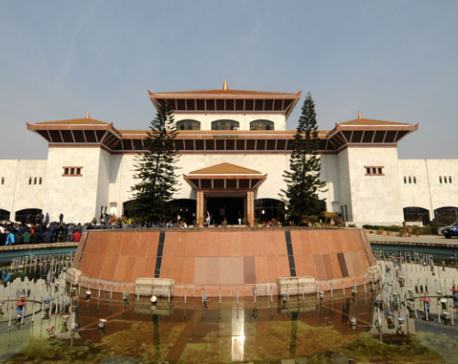 KATHMANDU, March 19: As the parliament meeting on Monday endorsed a bill that bars foreign firms from contracting out the manufacturing of their primary products to Nepali firms, experts and some lawmakers have said the provision will discourage foreign investors. “The industries with foreign investment can produce a part of their products or ancillary products, other than their primary products, through contract manufacturing,” reads Section 44 of Foreign Investment and Technology Transfer Bill, 2019 that was endorsed by the parliament meeting on Monday. International trend shows that multinational companies enter a new market first through contract manufacturing, which allows the companies in the new market to produce for the multinational companies. Later the parent companies or multinationals themselves come into manufacturing if they feel confident, but the same thing has been restricted by the new legal provision. This restriction has not only thrown many companies mostly Fast Moving Consumers Goods (FMCG) producers existing in the country into uncertainty let alone attracting new foreign investments in manufacturing sector, which is key in employment generation in any market. FMCG producers like Berger Paints Nepal, Surya Nepal Pvt Ltd, Unilever Nepal, and many other multinational companies have now been manufacturing through contract manufacturing but these companies, once the new law is enacted, shall be barred from getting their main products manufactured through contract manufacturing. Prem Aryal, Manager-Planning and Treasury and Company Secretary at Surya Nepal Private Limited, at a parliamentary committee meeting on Friday explained why such provisions can damage them and several domestic FMCG and prospective manufacturing foreign companies from coming to Nepal. “If the bill is endorsed it will impact existing multinational companies as they will have to stop their contract manufacturing operations. If they have to shut down operations, domestic firms working as contract manufacturers will be severely impacted and it also send a negative message to potential foreign investors,” added Aryal. 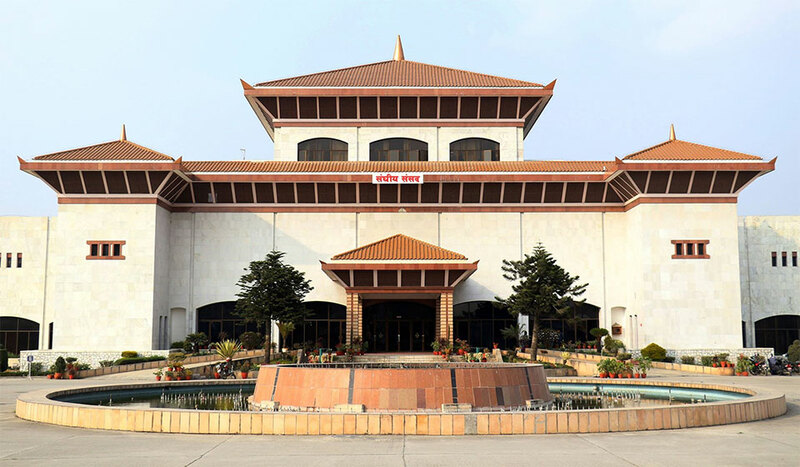 Speaking at the parliament meeting, which endorsed the bill, on Monday, lawmaker and NC leader Gagan Thapa said that barring contract manufacturing will badly affect manufacturing companies with foreign investments. But the bill was endorsed despite opposition from some MPs. “We are expecting more investments in Nepal but the provisions in the bill including restriction on contract manufacturing and restriction on companies from hiring not more than 3 international staffers, which is in contravention of the existing labor act, will only spoil investment environment,” said Thapa. Economists are also worried by the new provision and said lawmakers passed the bill without considering the possible grave consequences. Rameshore Khanal, former finance secretary, said that contract manufacturing is important in manufacturing ecosystem as a single company does not produce all the components of a product by itself. “Allowing bureaucrats to explain which is the main product and which are auxiliary products will only give them opportunity for bribery and encourage unhealthy activities,” Khanal expressed worries. “There is no harm in allowing multinational companies to contract out their manufacturing work. This will instead build a robust value chain,” added Khanal. Pashupati Muraraka, former president of the Federation of Nepalese Chamber of Commerce and Industry, however defended the government’s move saying that barring contract manufacturing of primary products will stop foreign companies from engaging in trading only. Dinesh Bhattarai, spokesperson of the Ministry of Industry, Commerce and Supplies, defended the new bill saying foreign manufacturing companies can still contract out their manufacturing work through the provisions of technology transfer. “The move to bar foreign firms from contracting out their primary manufacturing work is aimed at promoting genuine producers,” Bhattarai said.